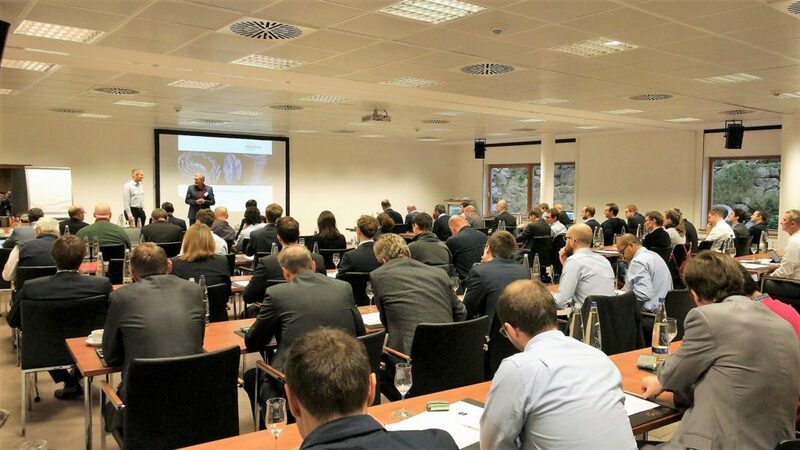 It was another success: The Symposium on Innovative Simulations in Turbomachinery, which went into its second round with this year’s ISimT-17. More than 70 participants followed ISimQ’s invitation at the end of November to Rottach-Egern at Lake Tegernsee, Bavaria. “ISimT offers the opportunity for interdisciplinary information exchange bringing global experts from different turbomachinery types such as pumps, gas turbines and jet engines together. This makes ISimT unique,” explains Dr.-Ing. Georg Scheuerer, ISimQ’s Managing Director. 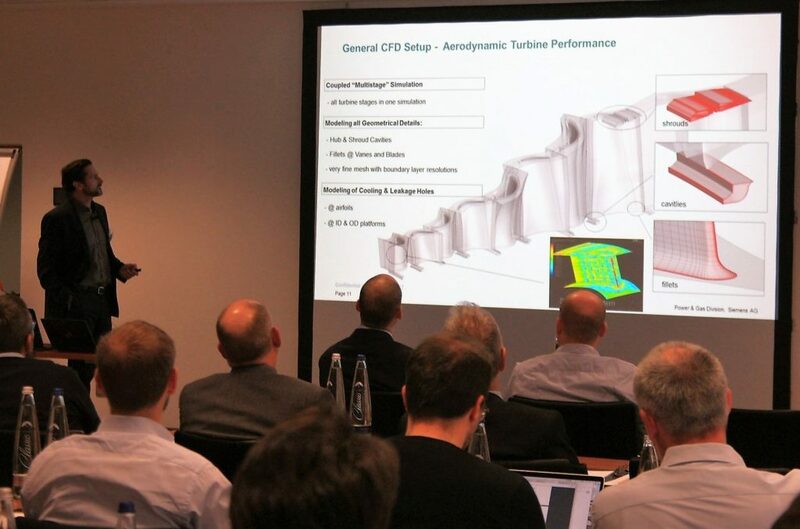 Representatives of leading turbomachinery companies as well as renowned research institutes spent two days discussing best practices and future trends in computational and experimental fluid dynamics and shared their experiences. 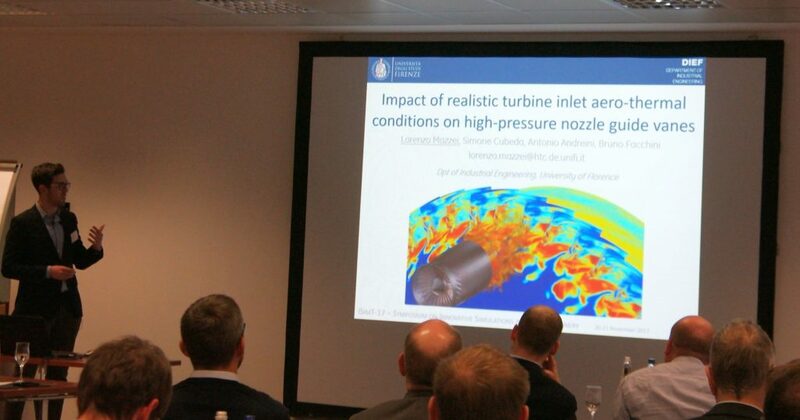 ISimT-17 had a high-calibre agenda with technical presentations geared explicitly towards turbomachinery applications. The keynote lectures were given by Dirk Nürnberger, Siemens, on the use of CFD in the development of industrial gas turbines, Prof. Dr.-Ing. Jörg Seume, Leibniz Universität Hannover, on the fruitful interplay of simulation and experiment, and Georg Scheuerer on quality assessment in turbomachinery simulations. “The feedback was consistently positive”, concludes Scheuerer. Follow-up next year will follow. The ISim-T17 agenda is online at http://isimq.com/isimt-symposium. The presentations are available for a fee of 195 €. Please send an email to isimt@isimq.com. Information about the next symposium, ISimT-18, will be announced shortly. If you have any questions about the symposium, please send us an e-mail or call us.